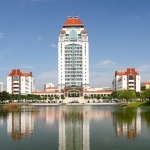 Experience the best of Xiamen in this fantastic 1-day Xiamen tour from cruise port. 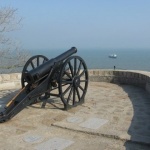 See the world’s largest cannon at Huli Hill Fort. 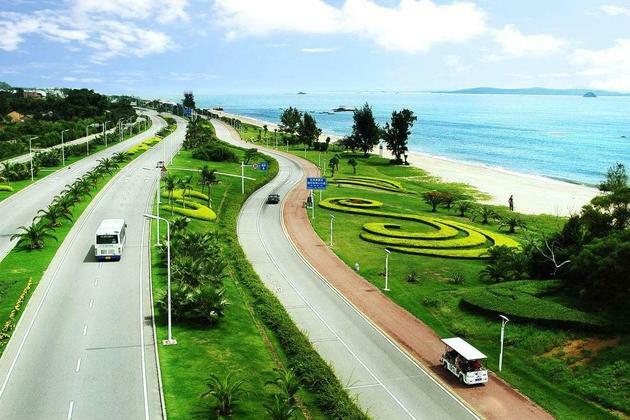 Take in the mesmerizing views of Xiamen’s beautiful coastlines and sea as you travel along the Huandao Road with a professional guide. 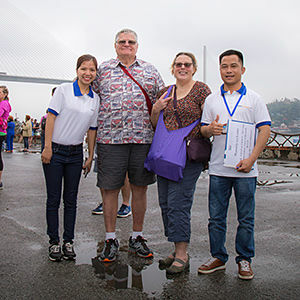 Explore South Putuo Temple and Xiamen University for insights into the city’s interesting culture and people. 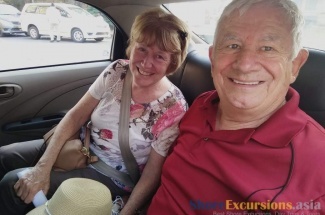 Your tour starts with pickup from the Xiamen Cruise Terminal by your guide and driver, followed by a transfer to Huli Hill Fort. 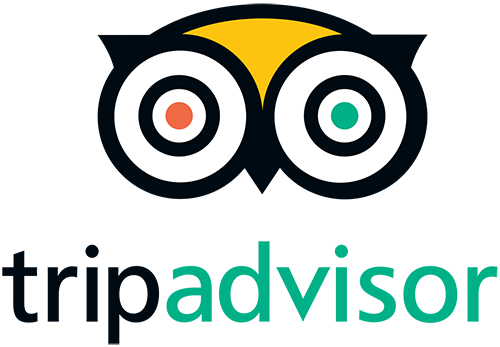 See the world’s largest cannon – a German-made coastal defense gun – among many cannons ranging in age from ancient days to World War II on display. 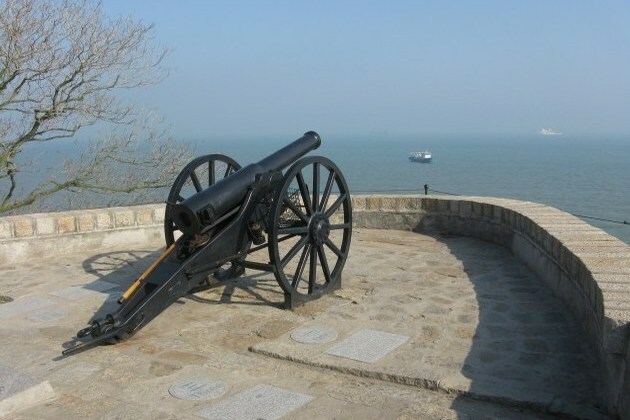 Enjoy a breathtaking view of the ocean from the fort, about 25m above sea level. 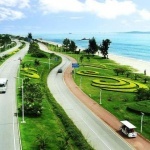 Continue on to Huandao Road, which winds along the coastal line for 31km. Dotted with 99 beautiful bronze statues, Huandao offers unrivaled glimpses of the city’s stunning sea and towering mountains. Expect to see a series of incredible changing landscape as you travel through different sections of the palm-shaded road. 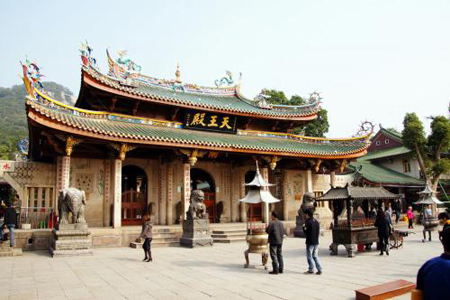 Next, head to South Putuo Temple (Nanputuo Temple), a 1000-year old religious structure, to learn about Buddhism in China. 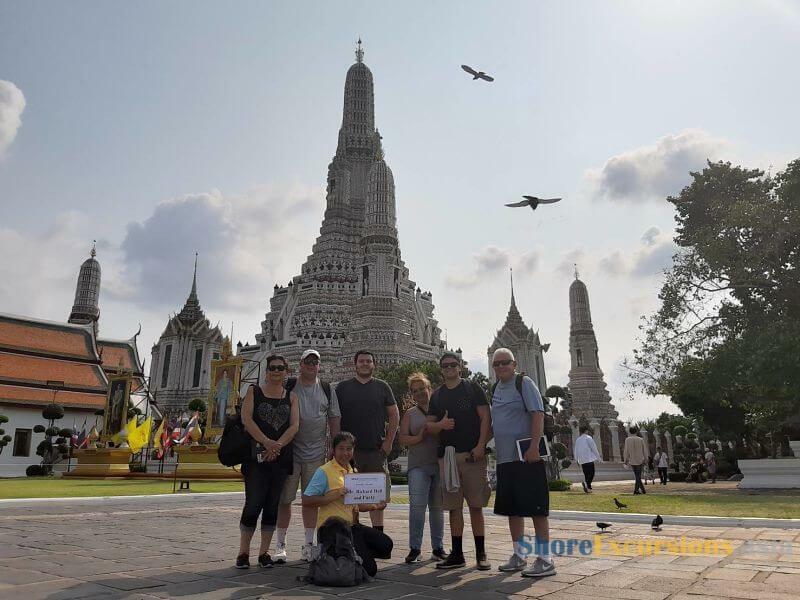 The temple houses four main buildings; three of which worship different gods, such as four Heavily Kings in the Devajara Hall or the Buddha of the Past, Present, and Future in the Mahavira Hall. 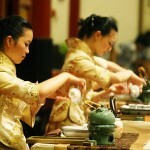 Soak in the sights of Buddha images or religious sculptures and the aroma of incense burners. 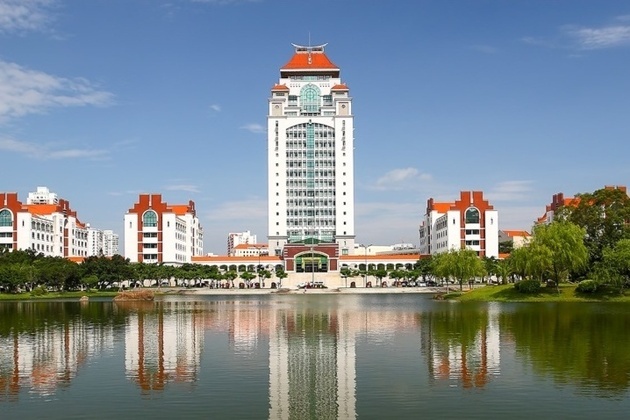 Afterward, stop at the Xiamen University where you can strike up a conversation with friendly college students. 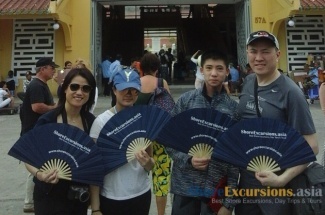 End your day tour with a trip back to the port for your cruise departure.